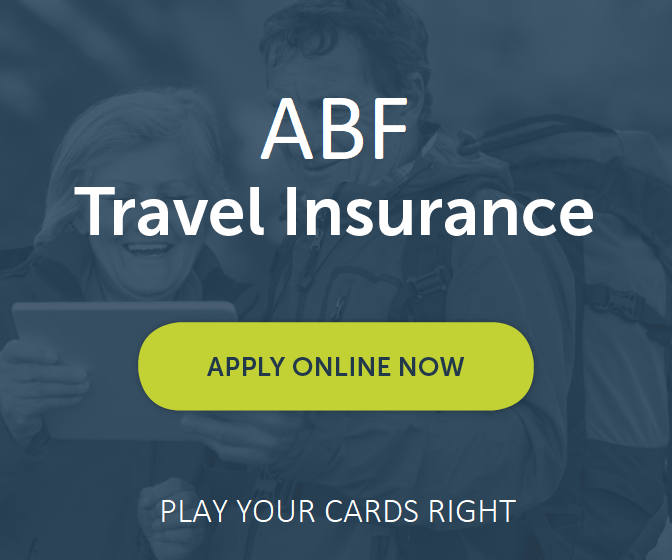 Welcome and thank you for your interest in TBIB’s exclusive ABF Annual Multi-trip Insurance Policy or ABF Single Trip Insurance Policy. When it comes to travel insurance, finding the right policy for your specific needs, at the right price, is really important. We know you value peace of mind especially when you are away, so when we prepare a policy for you we make sure it’s the best fit for your needs at the best price possible. This is why we provide you with a completely online application, which enables you to cover a range of pre-existing medical conditions not generally available through a simple online screening process. What is a pre-existing medical condition? Please refer to the link under Useful Resources to the right of this page. The 2019 Annual Multitrip policy covers all travel between 1st March 2019 and the 1st March 2020. The Single Trip Policy can be applied for at any time, prior to departure (we recommend commencing Travel Insurance as soon as you have paid your deposit). The policy is available to ABF members, their families and friends. You can access a range of options designed to give you the very best cover for your specific needs and travel plans. To apply online click here. Save with one premium covering all your travel for 12 months.  Covers all worldwide travel and Australia wide travel – over 100kms from home – up to 90 days per trip (up to 45 days per trip if you are over age 81). Includes cruising and on-piste skiing at no additional cost. Many pre-existing conditions automatically covered. All pre-existing conditions assessed and considered. Completely online application including medical assessment for pre-existing medical conditions cover. Competitive pricing. Check out how much it costs right now. To see a complete list of benefits click here. The Single Trip Policy has the same generous policy benefits as the Annual Multi-trip policy but it is designed for travellers who are only planning to travel once this year. Available to members, their family and friends up to and including 90 years of age. Travel warnings may affect your cover.